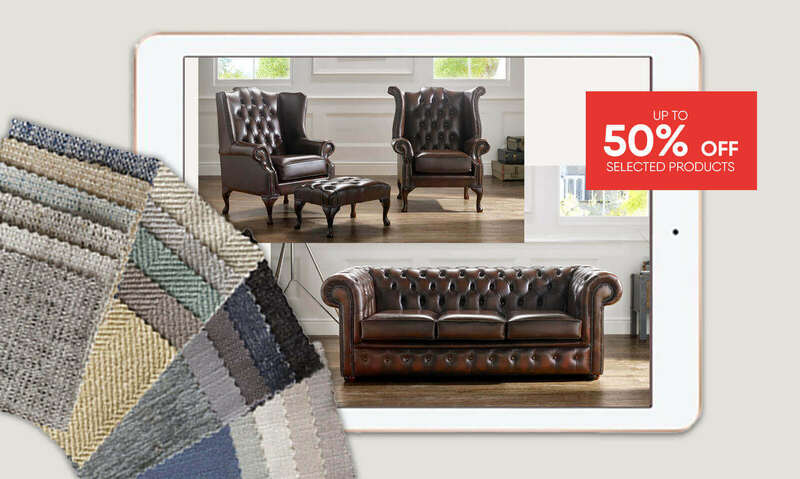 Union Jack Sofas & Acessories: Show your Colours! 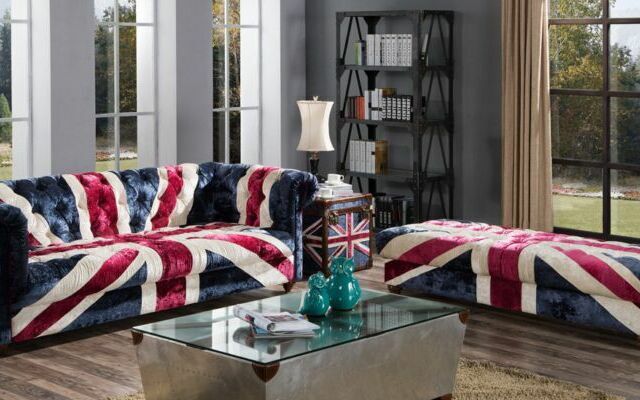 Show your pride with Union Jack sofas and accessories! 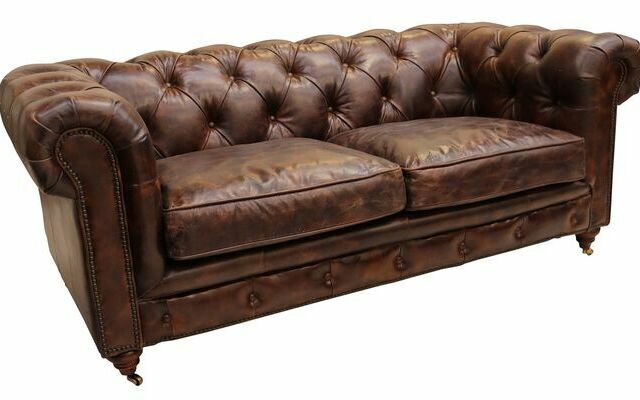 Distressed Vintage Leather Sofas: Save 50%! 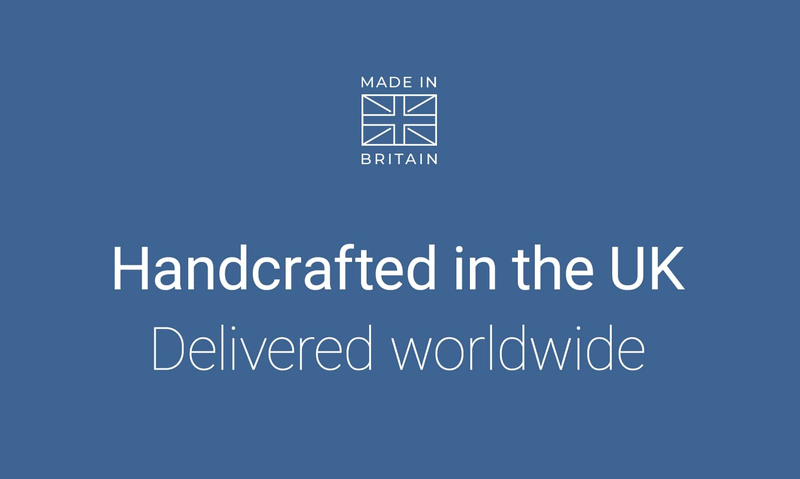 Customer Feedback: Have Your Say! 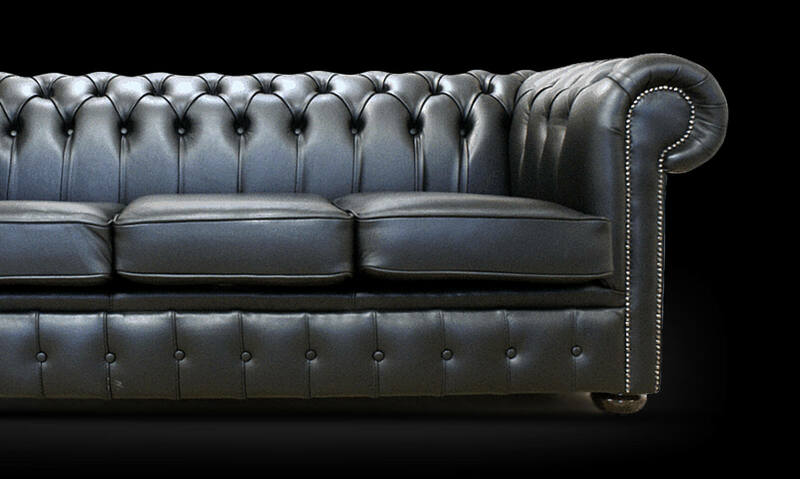 Our chesterfield sofas and other furniture gets a 4-star Trustpilot rating! 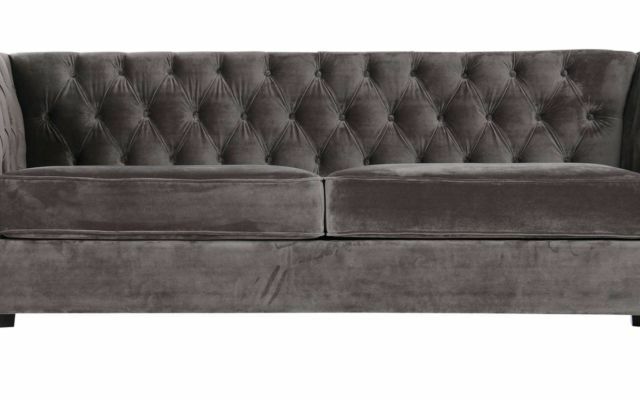 We’re dedicated to creating impeccable pieces of furniture and that’s why we use only the finest quality materials in all of the sofas and furniture we create. 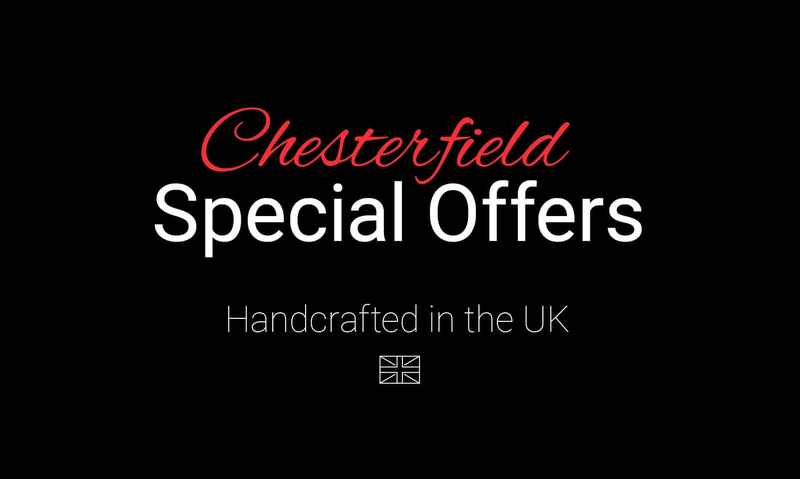 Our Chesterfield sofas and furniture are handmade by master craftsmen right here in the UK so you can be confident in the quality of the item you will receive – delivered direct to your door. 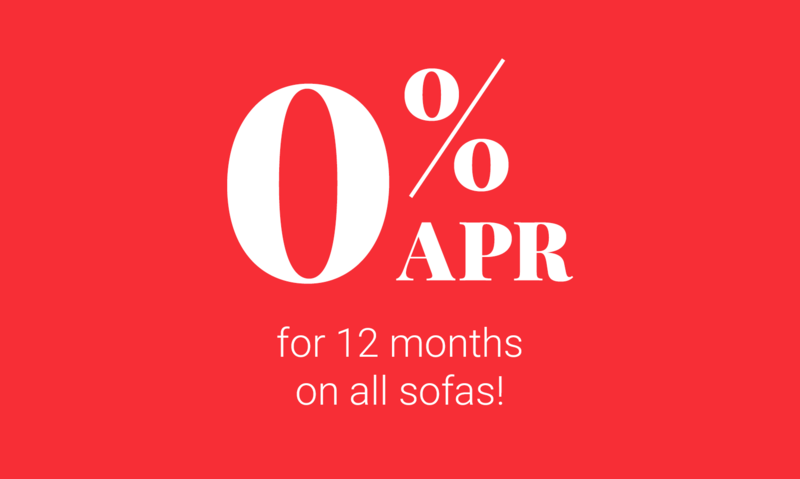 We’ve spent years perfecting our craft and that’s why we’re pleased to offer a bespoke, made-to-order sofa option created especially for you to your exact needs and specifi­cations as well reliable,­ quick delivery and we’re happy to offer an incredible 0% interest free finance option on ALL of our orders. 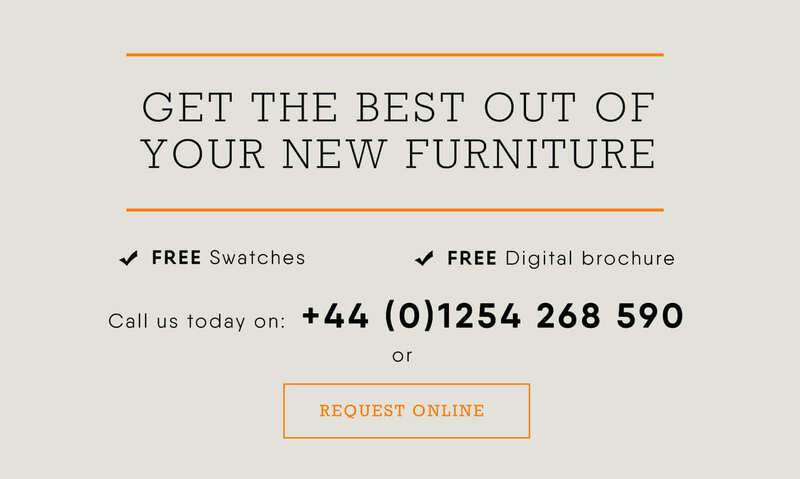 Buying furniture is a big commitment and we understand this, which is why we pride ourselves on giving you as much information as possible including free impartial advice to help you make an informed decision. 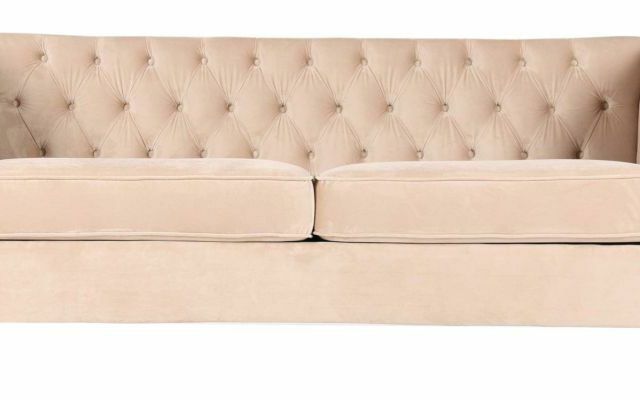 After all, we want you to have the perfect furniture item to be proud of. 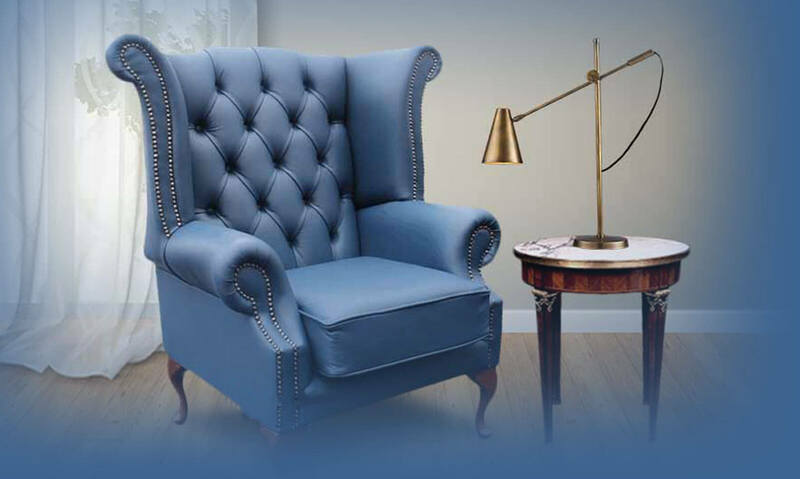 We offer free fabric and leather samples, Chesterfield Sofa aftercare advice, a 14-day money back guarantee, a low price promise and even a 12-month warranty on all purchases made with us. 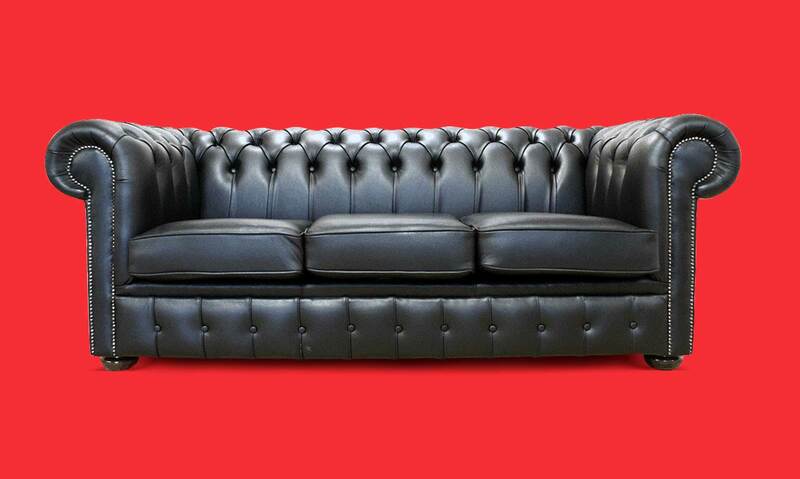 Why not visit us in our Blackburn showroom or contact us on 01254 268590 and start your journey to your perfect sofa today?